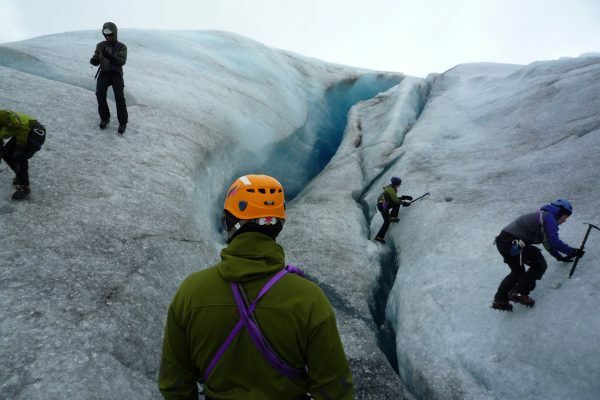 The aim of this course is to take people who are already climbers / mountaineers to a point where they can cross any glacier in a safe manner while on there way to there alpine objective. The course is run over 3,5 days and is based in the high mountains and is focused on two climbers per rope team. There will be one tour day putting everything into action and will hopefully take in a peak! The courses are based in the Jotunheim and can be hostel based or tent based depending on budget. At the end of the course you will receive a diploma. We keep our groups small with the focus on good communication and a good learning environment. 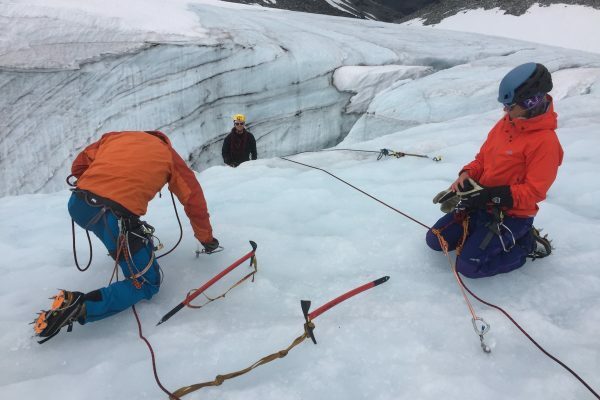 This course can be combined with other climbing and mountaineering course to form a bespoke package or part of the alpine mentoring program. We use first evening inside with theory, the rest of the course is practical instruction outside, traveling in glacier terrain. Minimum 2, maximum 4 participants.